Home - U. S. Trail Ride, Inc. 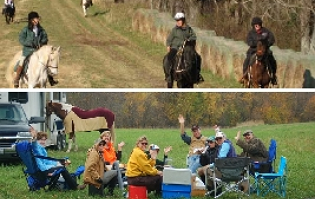 Welcome to United States Trail Ride, Inc.
Do you like to trail ride? Want to meet new people that share your interest in horses? Want to stay informed on local and national issues affecting our equestrian community? Then come ride with us! Become a USTR Facebook Fan!